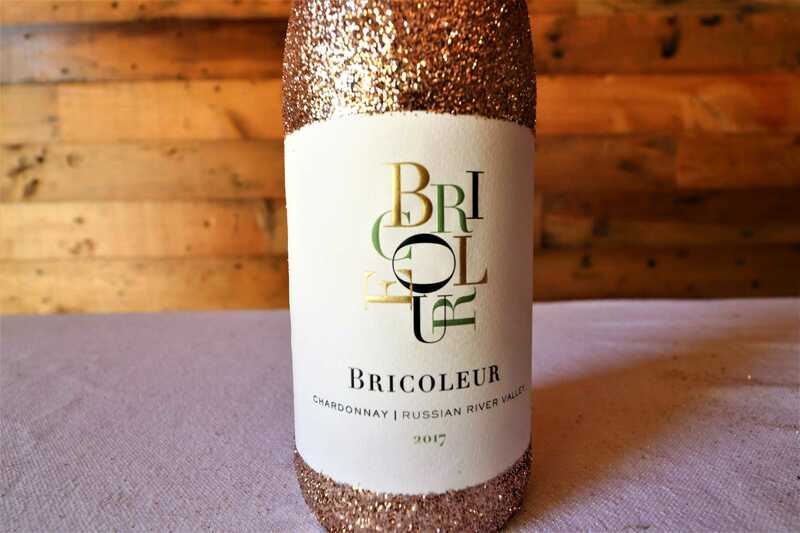 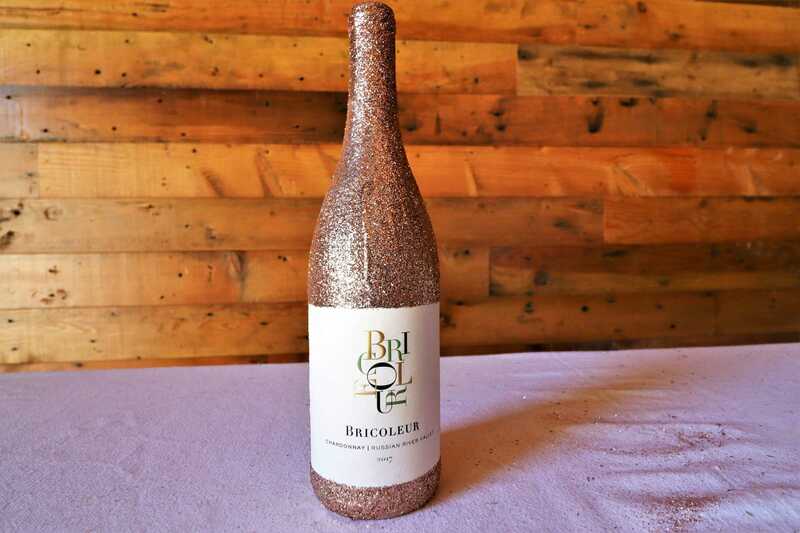 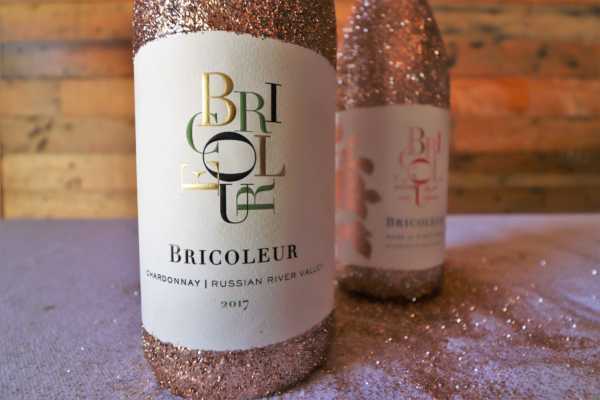 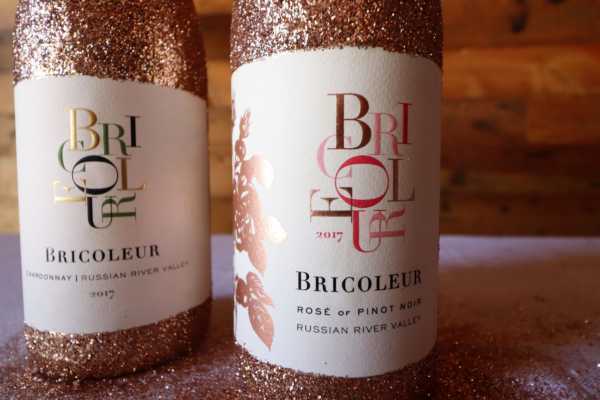 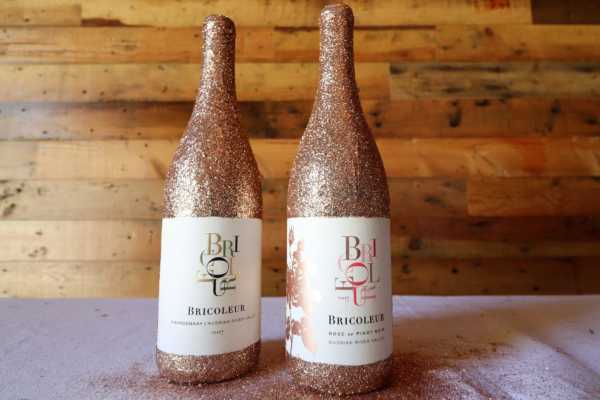 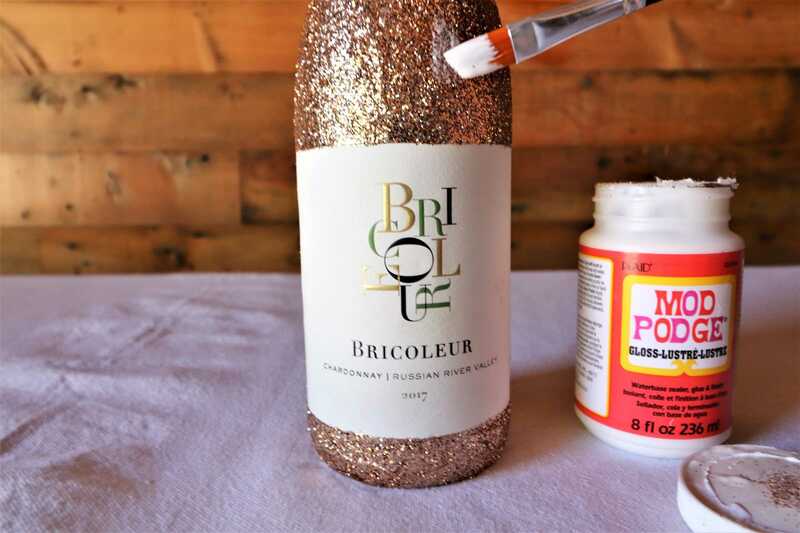 Start the New Year off right with some glitter and wine! 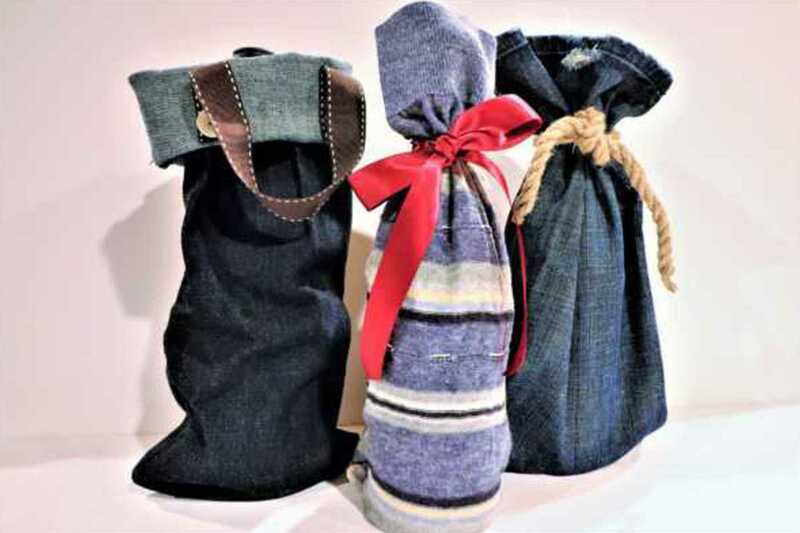 Bedazzle your wine bottle as the ultimate New Year gift. 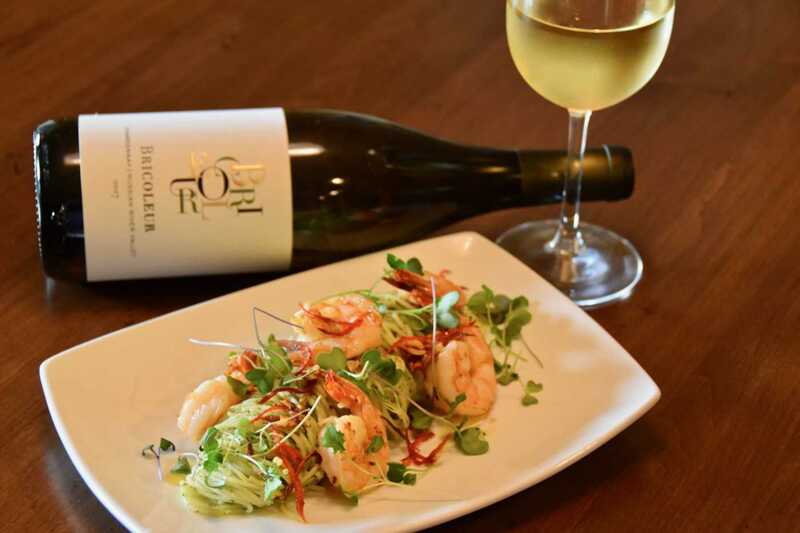 Your bottle will shine bright throughout the whole night and since it’s so beautiful you can keep the bottle after you finish the wine. 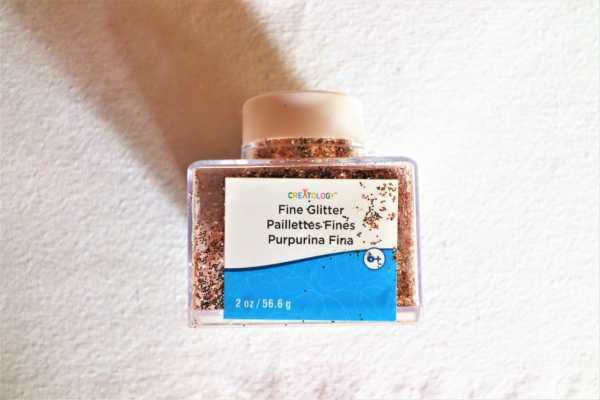 Have fun and go glitter crazy! 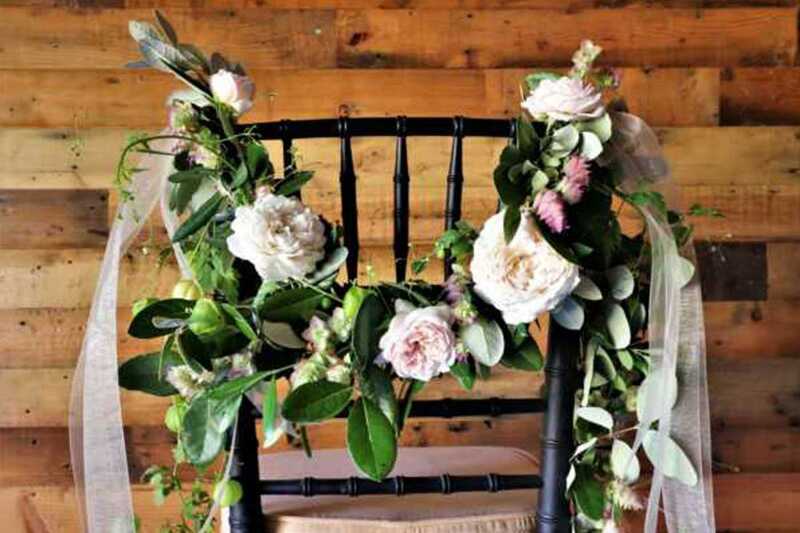 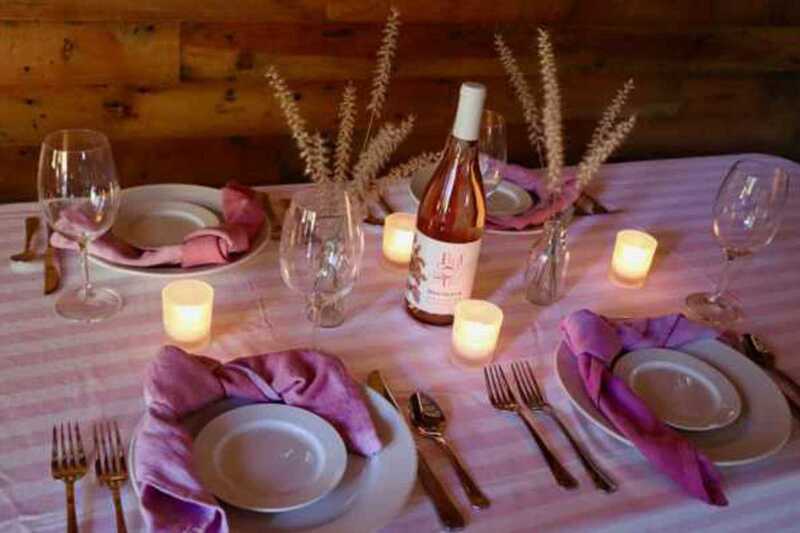 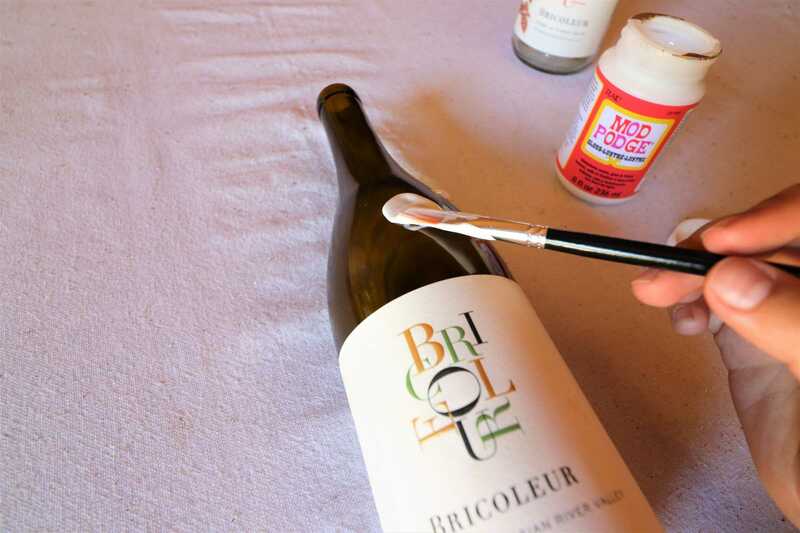 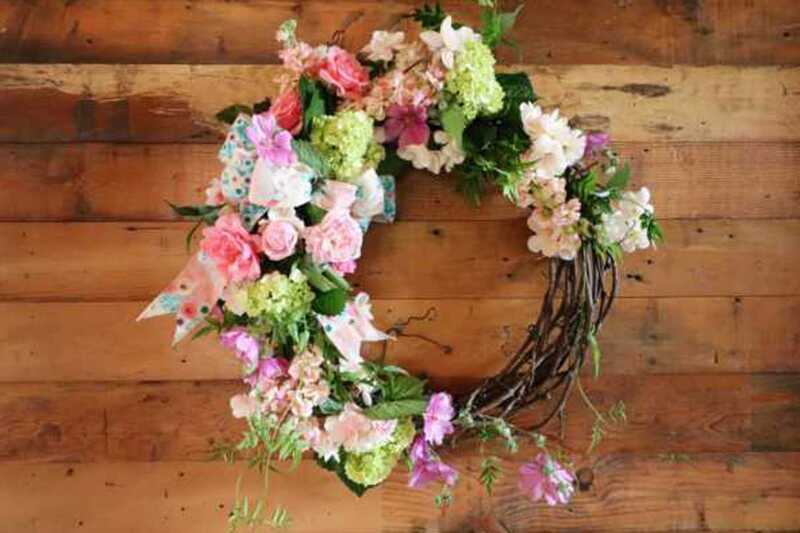 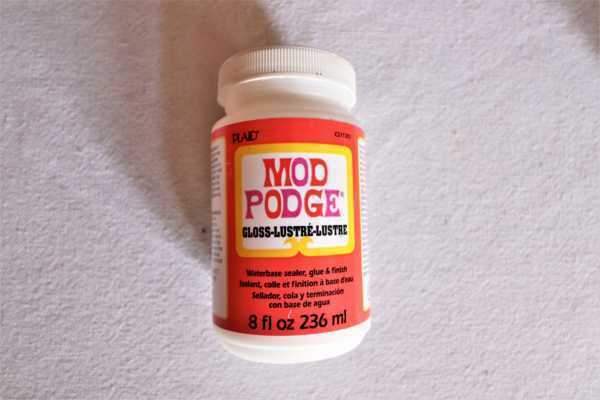 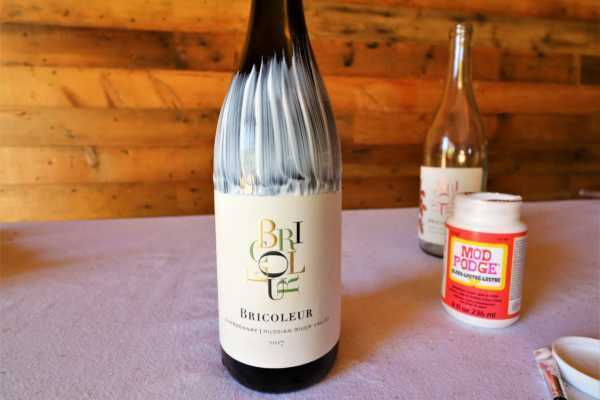 Step 1: With a paintbrush, cover your bottle of Bricoleur Chardonnay or Rosé with Mod Podge. Be extra careful around the label. 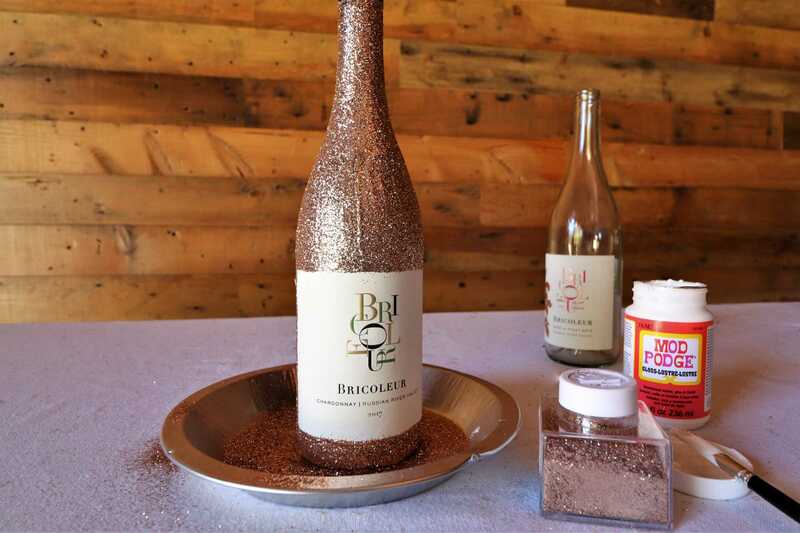 Step 2: Next, using extra fine glitter in your favorite color (we used a rose gold glitter), sprinkle gently over the glue. 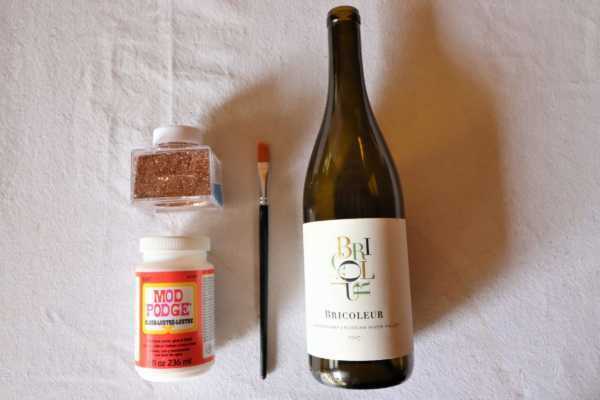 Step 3: Let the first layer dry completely, then repeat until you’re pleased with the coverage. 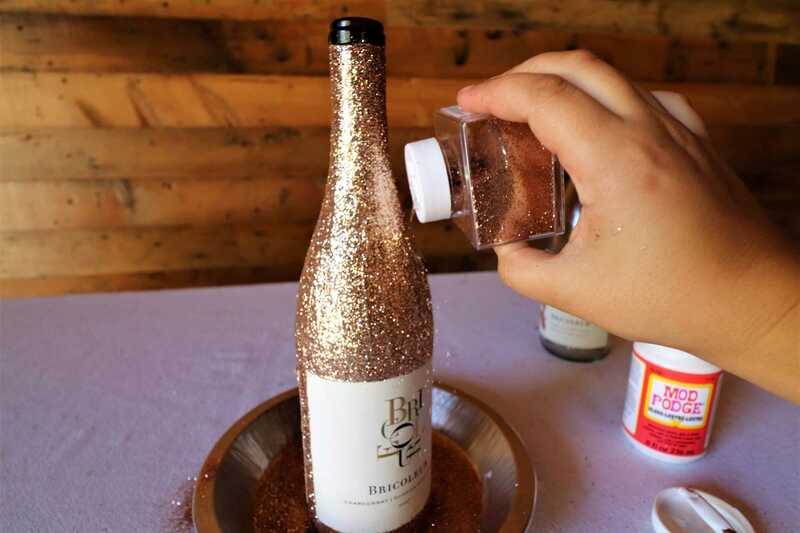 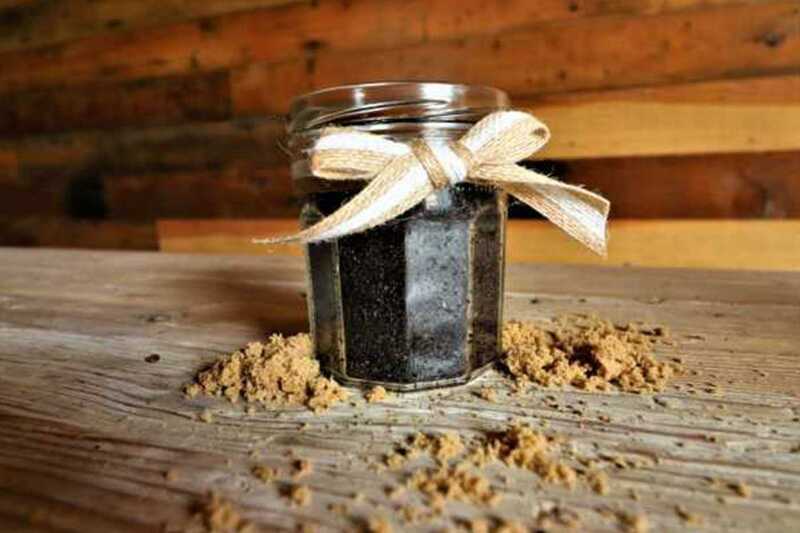 Step 4: To seal the glitter, add a layer of Mod Podge and set aside to fully dry. 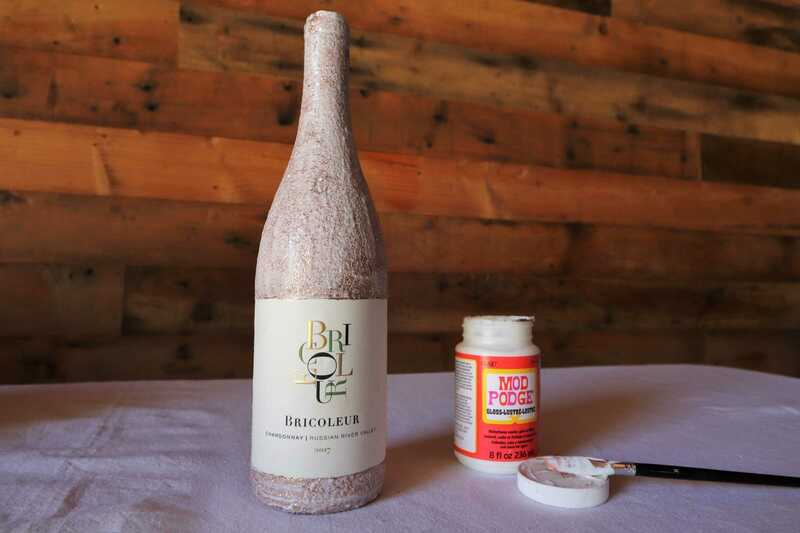 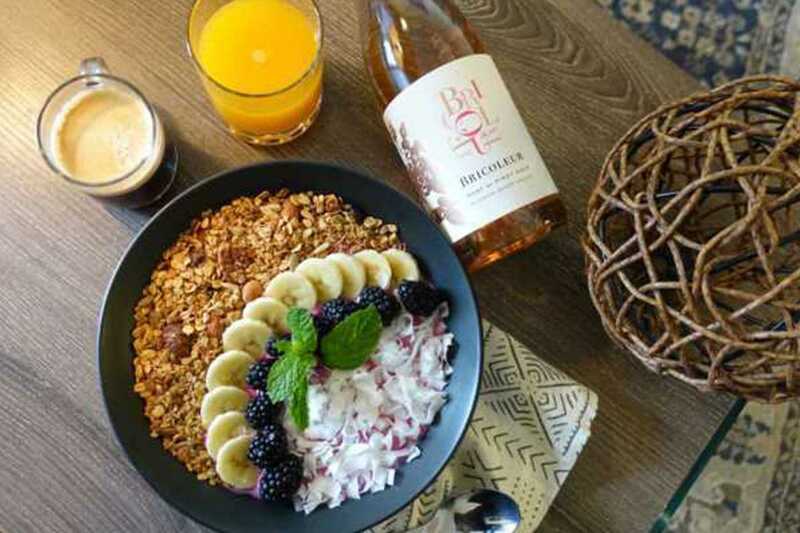 Step 5: Enjoy your beautiful bottle!